Our Location: Hanoi Victory Hotel is perfectly located in the very heart of Hanoi's Old Quarter ( 3 Hang Quat, Hoan Kiem, Hanoi), offering you one of the most convenient places to stay in Hanoi. With less than a 2 minute walk to Hoan Kiem lake and the Night Market, and around a 5 minute walk to Dong Xuan Central Market, you can have easy access to restaurants, nightlife and historical sites in a blink! 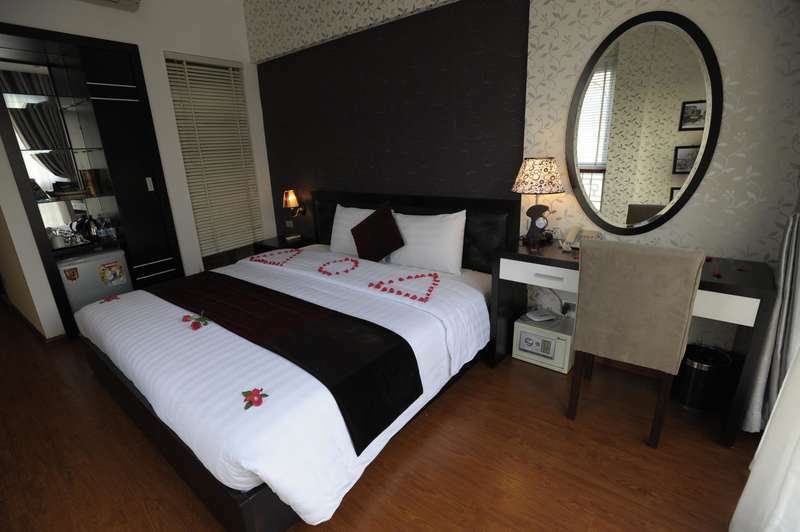 Our Price: We offer the most competitive prices and want to make our hotel your base in Hanoi. 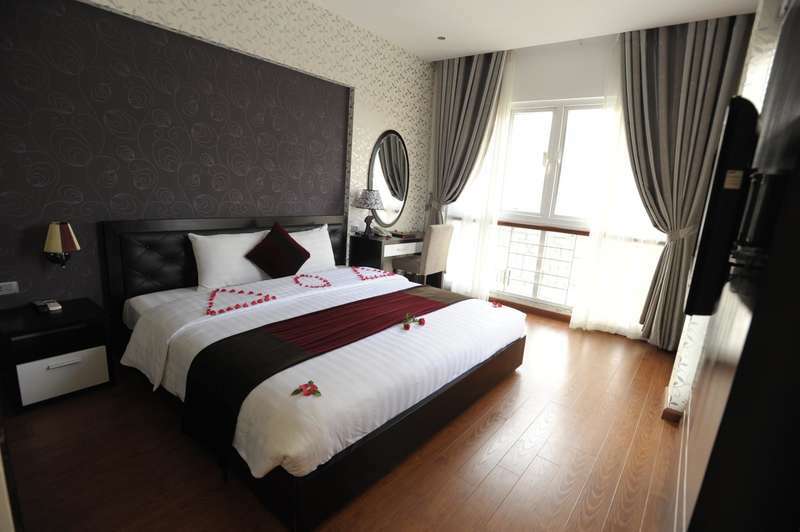 Whenever you think of accommodation in Hanoi, we hope you will think of Hanoi Victory Hotel! Our Professional Team: Built of young, friendly and easy-going people with experience in hospitality. We always listen and try to answer all of your questions. We have exceptional staff that have drawn much praise and repeat business. Please come and find out for yourself why we are the first choice in Hanoi Old Quarter. Our Atmosphere: Life is so short, so why be so serious?! 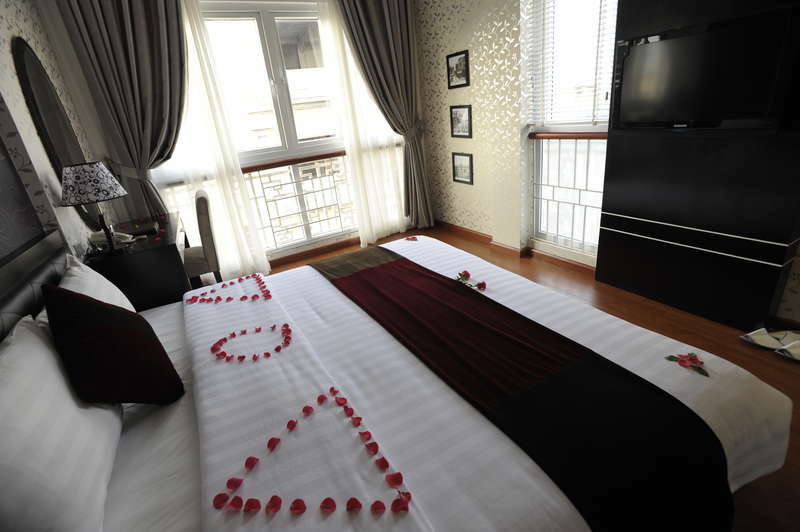 At Hanoi Victory Hotel, there is no distance between host and guest. You just have fun, be happy and enjoy every minute of your travels. Our Goal: To build this property like a second home, and create a friendly, family atmosphere for every single guest that we welcome through our doors. We strive to make your stay safe, but most of all enjoyable. Imagine you are coming to a brother’s house, as we will not just treat you as a tourist. If cancelled or modified up to 1 day before the date of arrival, no fee will be charged. If cancelled or modified later or in case of no-show, 100 percent of the first night will be charged.